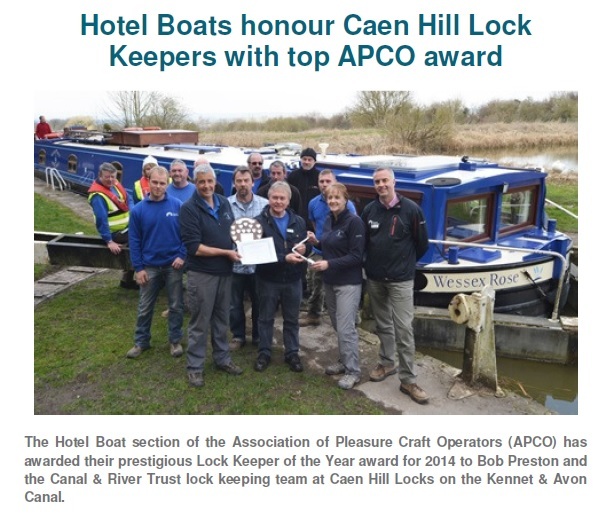 This week we were very fortunate to be involved with the presentation of the Association of Pleasure Craft Operators Hotel Boat Section Lock Keeper of the Year Award. 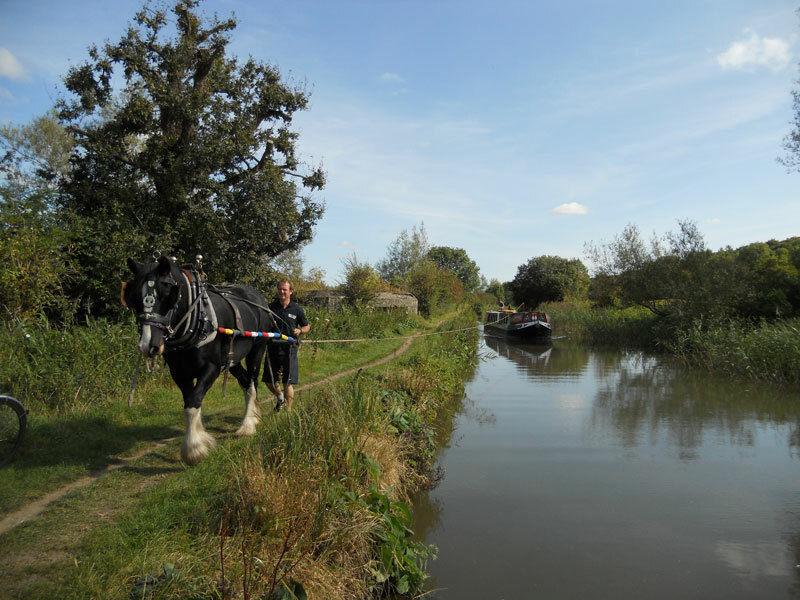 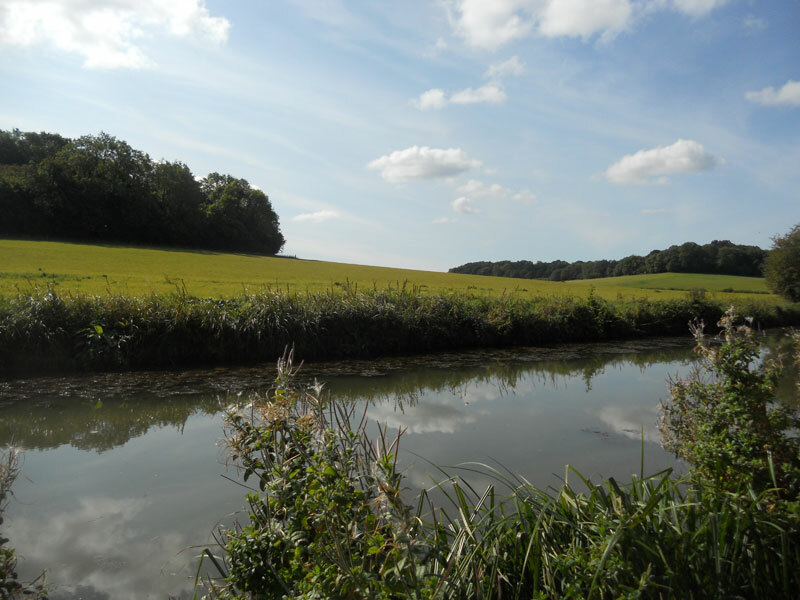 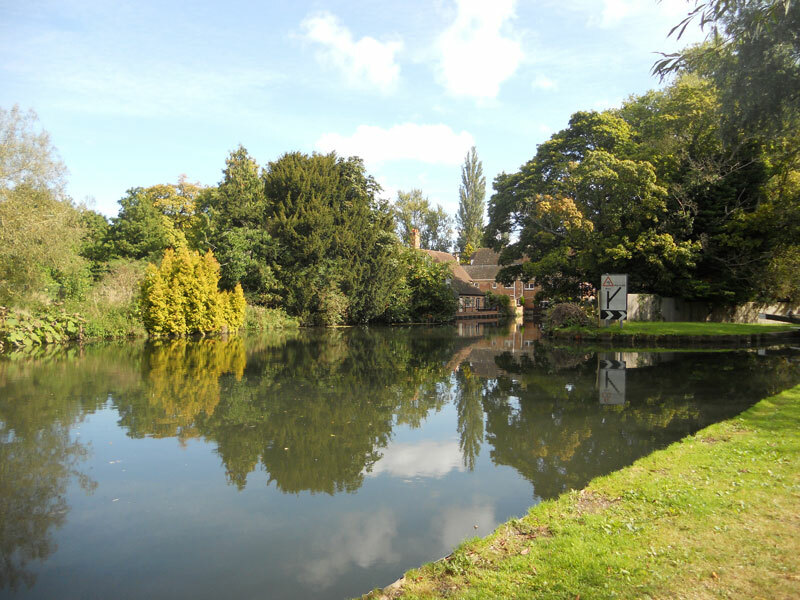 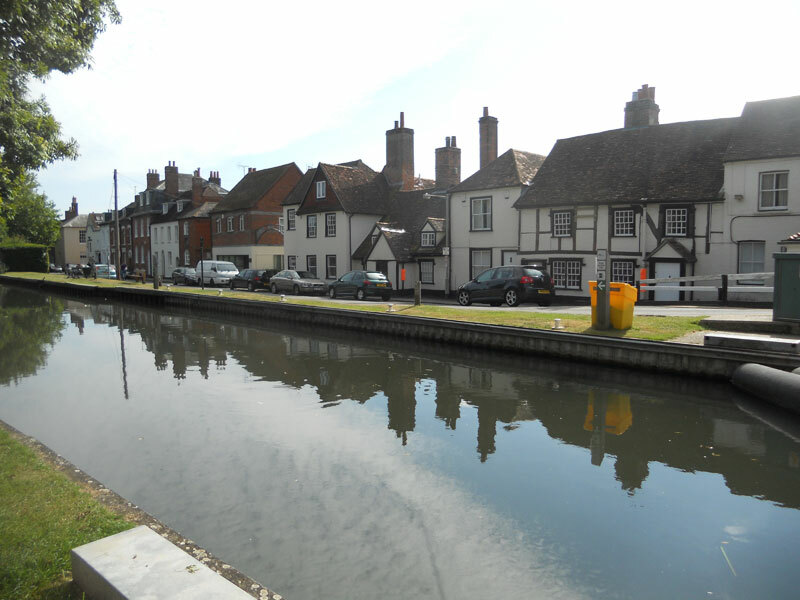 The award takes the form of an engraved plaque presented annually in memory of a former long serving lock keeper Esme Dowling, who looked after the Napton flight on the Oxford canal from 1957 to 1988. 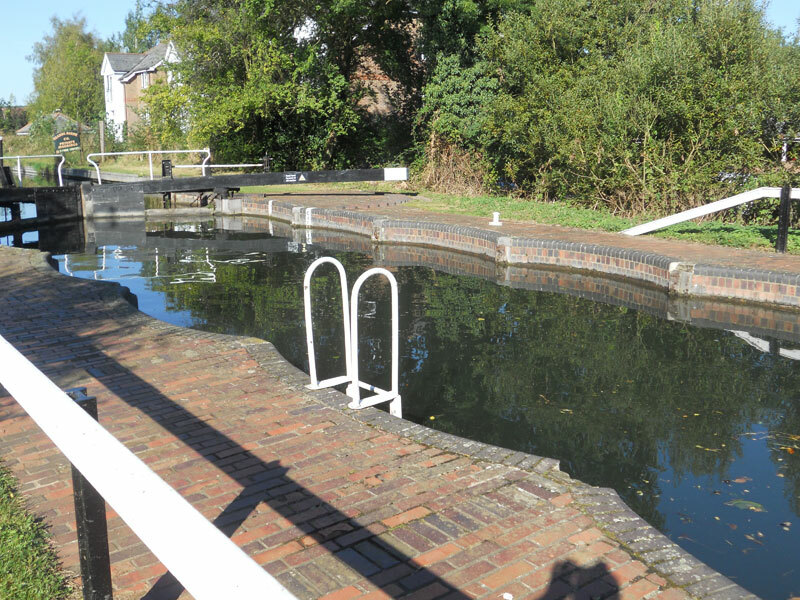 The lock keeper also receives a personal certificate and engraved windlass. 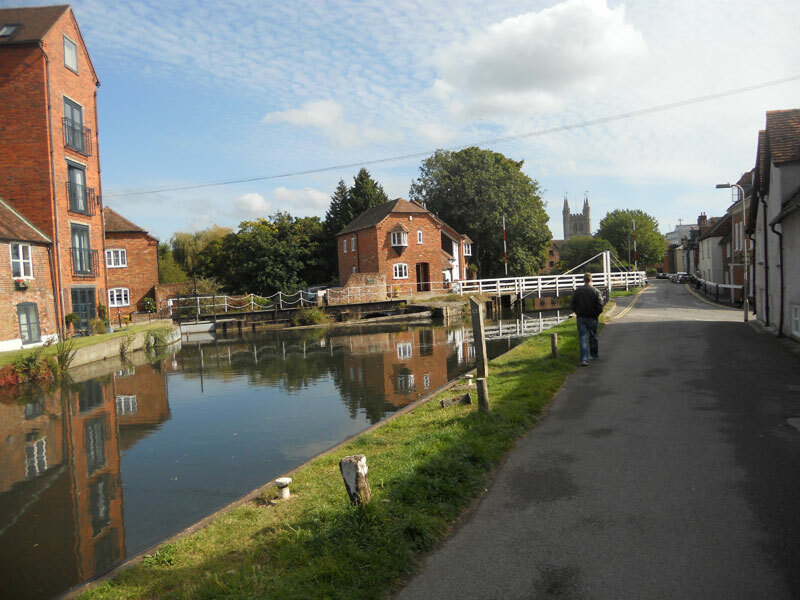 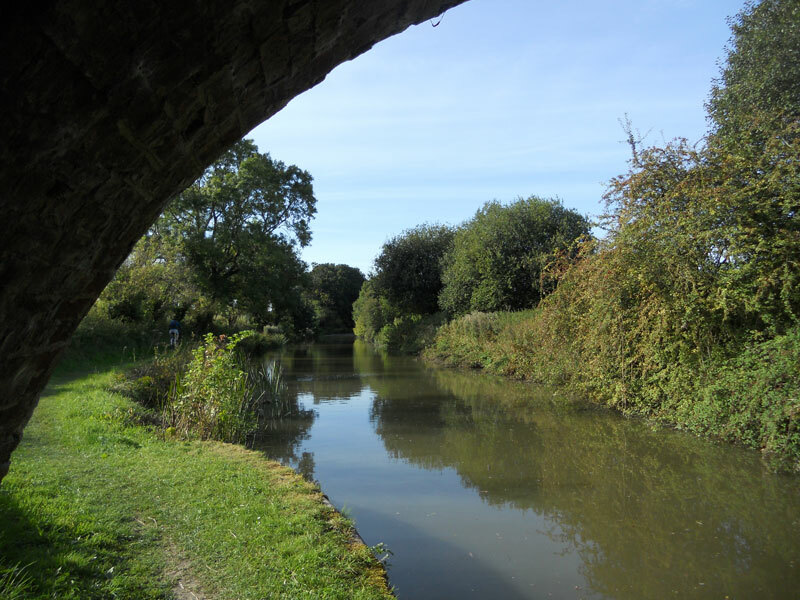 Candidates are nominated by members of the hotel boat section of APCO and this year it was Bob Preston and his team at the Caen Hill Locks on the Kennet and Avon Canal who received the most nominations. 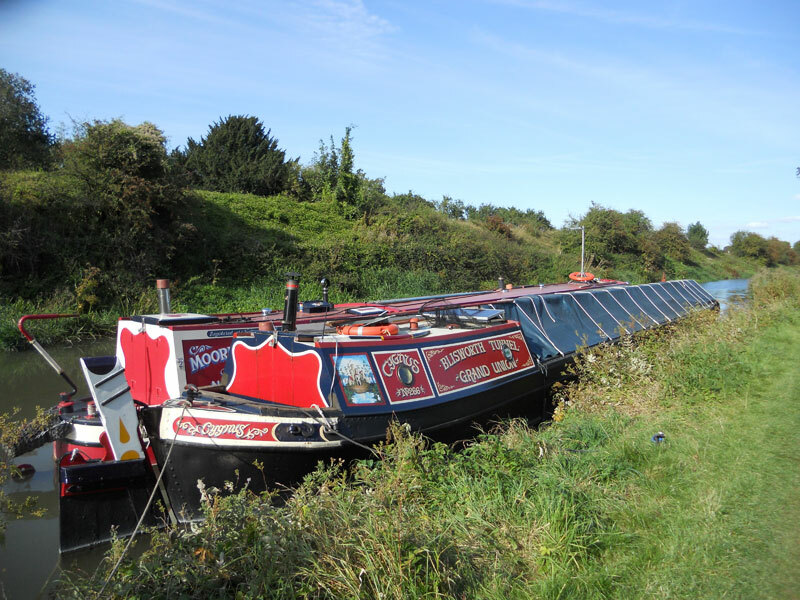 Being based on the K&A meant we were able to take the Wessex Rose to Caen Hill and present the award at the side of one of the locks near the top of the flight. 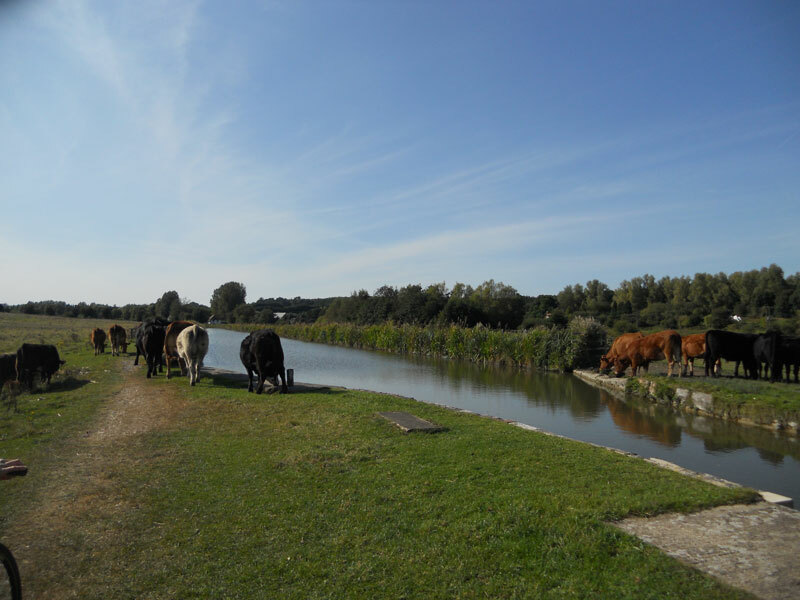 It was the perfect opportunity for us to express our appreciation of the help and support we encounter on our numerous trips up and down the Caen Hill Flight.